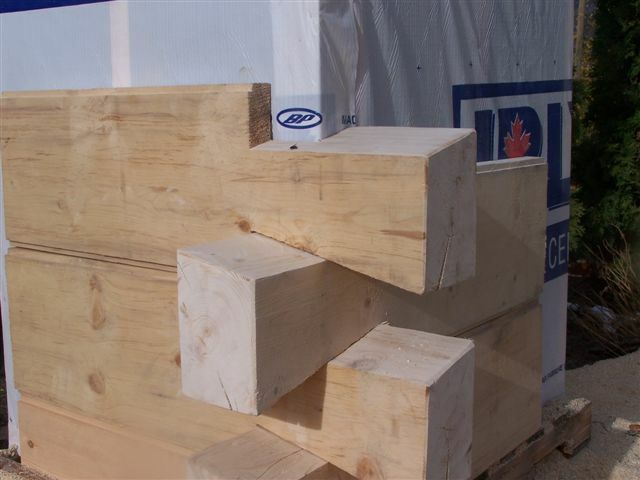 TL Timber offers and provides true match siding for all our full log profiles. 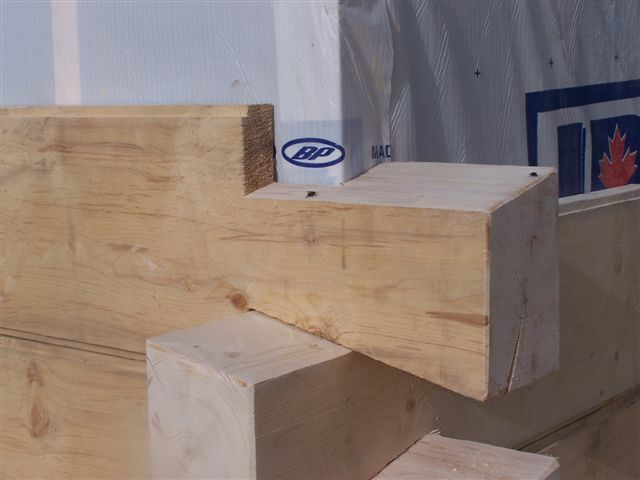 This allows the customer to finish gable ends or dormers in a more affordable fashion while maintaining the same look as the log profile in the log walls. 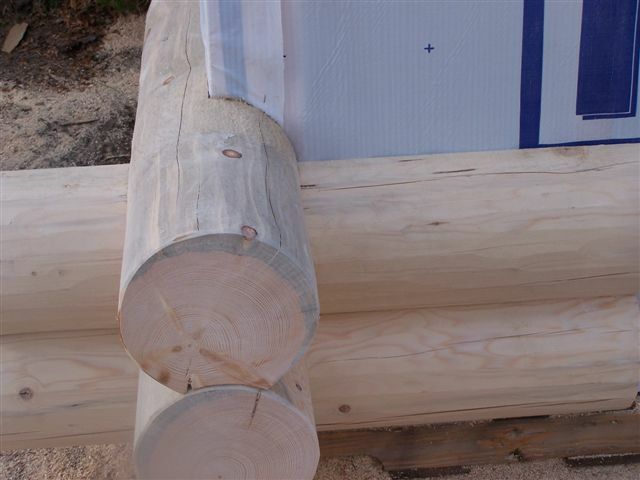 Also a new trend in the log home industry is the hybrid home that is tradional lumber framed and insulated, then a timber siding with false corners is applied to the exterior giving the home the look and feel of the log home while meeting the ever-changing efficiency codes being establishedthroughout the USA. 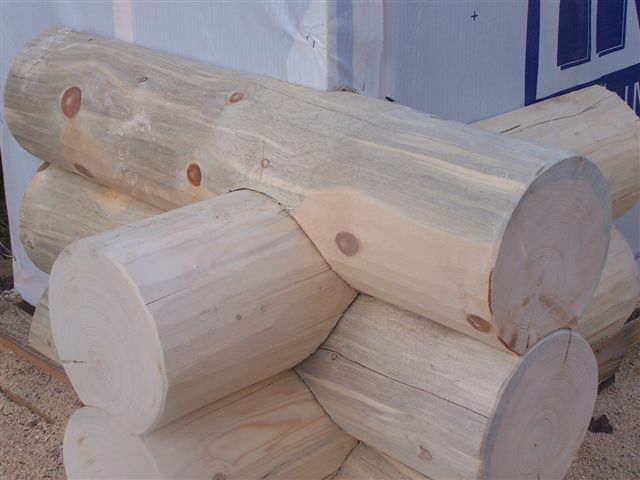 Log siding offers affordability, ease of installation, while meeting the desired appearance of log home construction.